Record settlement for an obstetrical case. Our birth injury specialist recently settled a case for $10,000,000 for birth injuries to a child now 3 years of age. The 17 year old mother had a normal pre-natal course, was admitted to the hospital for a trial of labor with normal fetal heart tones on the monitor strip. Rupture of membranes later revealed clear fluid and thereafter, a pattern of variable and late decelerations developed with retained variability. In the early morning hours, the late and variable decelerations continued with diminished variability. The baseline became tachycardic with diminished variability with persistent significant mixed late and variable decelerations with slow recovery. This continued for approximately four hours to the birth. The mother developed a fever or 38.5 after the epidural was given. The baby demonstrated a similar after birth with a pH of 6.98 with a base deficit of 15.4. 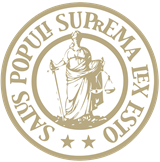 The defendants contend that there was not sufficient loss of variability to justify intervention. They contended that the cord gas did not evidence significant metabolic acidosis and the child course after birth was more consistent with intrauterine infection, bacterial infection than interpartem hypoxia. 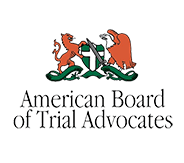 Plaintiffs contended that there was clear evidence of non-reassuring fetal heart tones suggestive of metabolic acidosis which required earlier intervention. Plaintiffs contended that the baby’s presentation after birth was classic for interpartum asphyxia and met most of ACOG’s guidelines for hypoxic ischemic encephalopathy from interpartum events. The child is a spastic quadriplegic, tube fed with global delays, including severe cognitive deficits. Defense contented life-expectancy was limited. Plaintiffs contended life expectancy was near normal. This is believed to be a record settlement for an obstetrical case. This confidential settlement is considered to be a record settlement or verdict in the state where it was obtained. 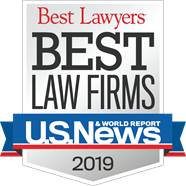 Bostwick & Peterson, LLP is a premiere birth injury law firm that has earned national recognition for our ability to win record-setting verdicts and settlements. 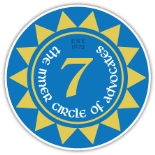 We have offices in San Francisco, Los Angeles, and San Diego. Our experienced attorneys have proven themselves as leaders in the field of birth injury litigation, and have helped the parents and families we represent secure millions of dollars in compensation. Our injury lawyers understand the tremendous emotional, physical, and financial burdens families must face following a birth injury. When these injuries are determined to be preventable and caused by negligent or wrongful acts, victims and families have every right to pursue financial compensation for their damages. 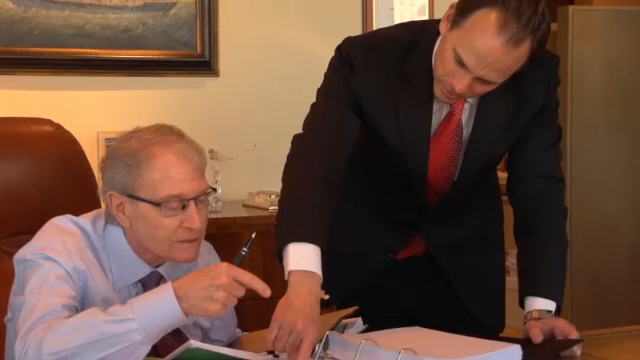 Our firm is here to help clients protect their rights - and we fight for the maximum compensation possible. 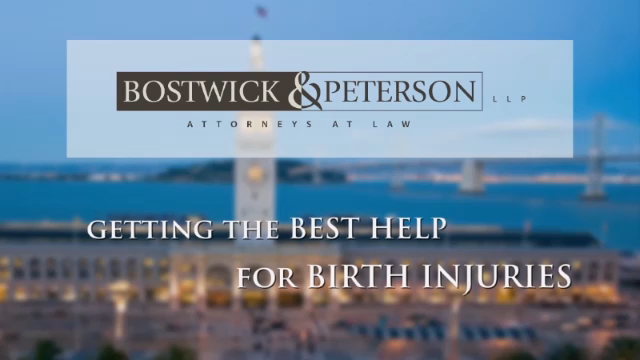 Bostwick & Peterson, LLP is truly a leader in the field of birth injury law. Throughout the years, our accomplished lawyers have earned prestigious accomplishments and have helped numerous victims and families in need. Birth injuries involve many different types of conditions which can leave a child with varying degrees of disability for the rest of their lives. Our firm's goal is to identify whether birth injuries were caused by negligence and whether medical professionals, hospitals, corporations, or others can be held responsible for the damages victims and families suffer. We then work diligently with a team of professionals to create the strongest possible case and to recover the compensation clients deserve. 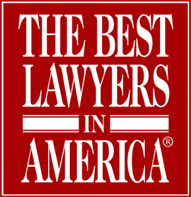 Our firm has earned a reputation of success by making our clients and their cases our number one priority. With our experience, resources, and commitment to clients, we have proven that we have what it takes to hold negligent parties accountable for their critical errors and to recover full and fair compensation on behalf of victims and families. We know that this compensation is crucial to families that must provide long-term specialized case - and we fight to secure full compensation. If your child has recently suffered from a birth injury caused by medical malpractice or the negligence of a third party, it is extremely important that you get the involvement of a California birth injury lawyer from a reputable firm. 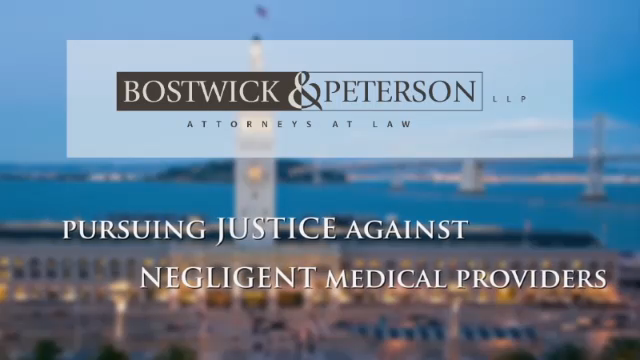 At Bostwick & Peterson LLP, we have proudly represented the injured for years and have been successfully able to recover over $500 million in verdicts and settlements. In fact, some of our cases even hold state and national records. If you are looking for this level of experience, then you need not look any further. We are compassionate to the plight of our clients and will always go above and beyond in our efforts to provide you with the high-quality assistance that you need. To take advantage of our free case analysis, please do not hesitate to contact us today – either by calling us toll-free at (888) 880-5063 or emailing us directly by using the online case evaluation form below.